Made with 220 gsm spun polyester fabric, and available in black and white, this 108” round spun tablecloth takes on the look and feel of cotton making it a high sought after tablecover. Spun polyester gives a luxuriously soft feel to any tabletop – be it a wedding, high dining or corporate gala. 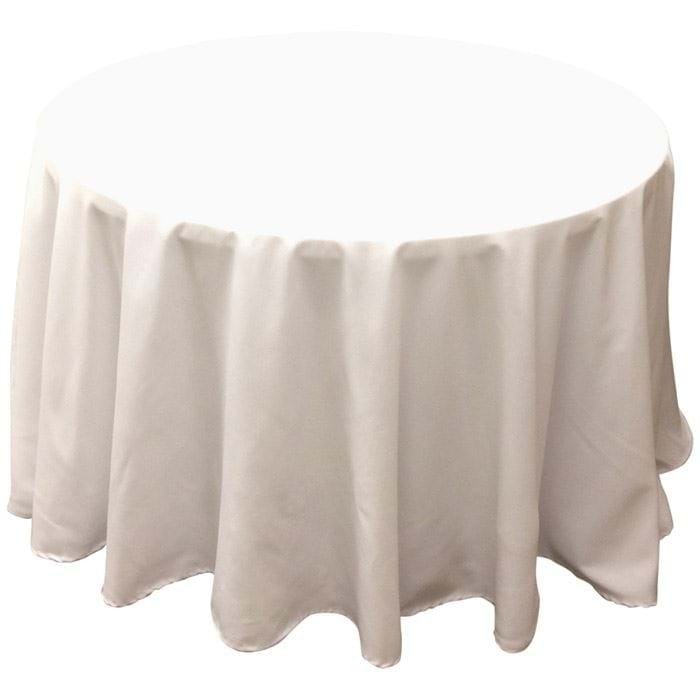 Outfit your 48” (4ft) round tables with a high-end table cover made with 220 gsm spun polyester fabric. Available in black and white, this tablecloth takes on the look and feel of cotton making it a high sought after tablecloth. 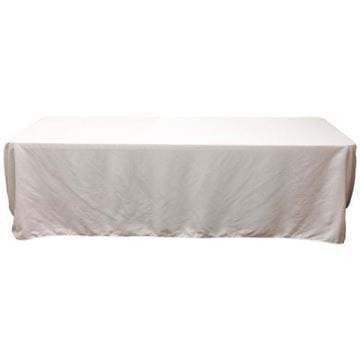 Made with 220 gsm spun polyester fabric, and available in black and white, this 90” x 156” spun polyester tablecloth takes on the look and feel of cotton with the durability of polyester.